57i38H1IHD-LPS Ноутбук Dell Inspiron 5770 (57i38H1IHD-LPS) 17.3', FullHD (1920 х 1080), Intel Core i3 6006U (2.0 ГГц), 8 ГБ, 1 ТБ, Intel HD Graphics 520, DVD±RW, Bluetooth, Wi-Fi, Linux, 2.8 кг, Silver 12 мес. 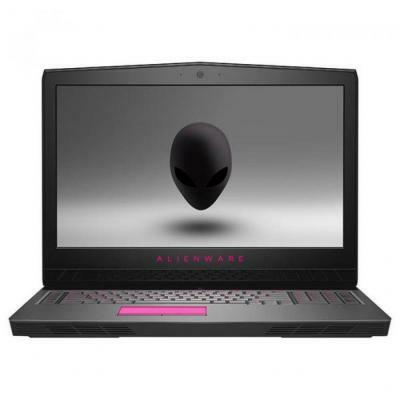 A17i716S1G16-WGR Ноутбук Dell Alienware 17 R4 (A17i716S1G16-WGR) 17.3', FullHD (1920 х 1080), Intel Core i7-7700HQ (2.8 - 3.8 ГГц), 16 ГБ, 1 ТБ, 128 ГБ, NVIDIA Geforce GTX 1060, 6 ГБ, No ODD, Bluetooth, Wi-Fi, LAN (RJ-45), Windows 10, 6 cell, 3.2 кг, Grey 12 мес. 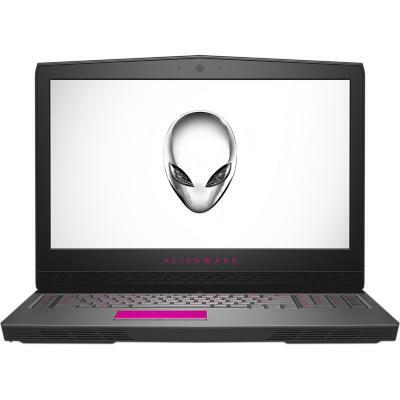 A7781S1DW-418 Ноутбук Dell Alienware 17 R4 (A7781S1DW-418) 17.3', FullHD (1920 х 1080), IPS, Intel Core i7-7700HQ (2.8 - 3.8 ГГц), 8 ГБ, 1 ТБ, 128 ГБ, NVIDIA Geforce GTX 1060, 6 ГБ, No ODD, Bluetooth, Wi-Fi, LAN (RJ-45), Windows 10, 4.4 кг, Black 12 мес. 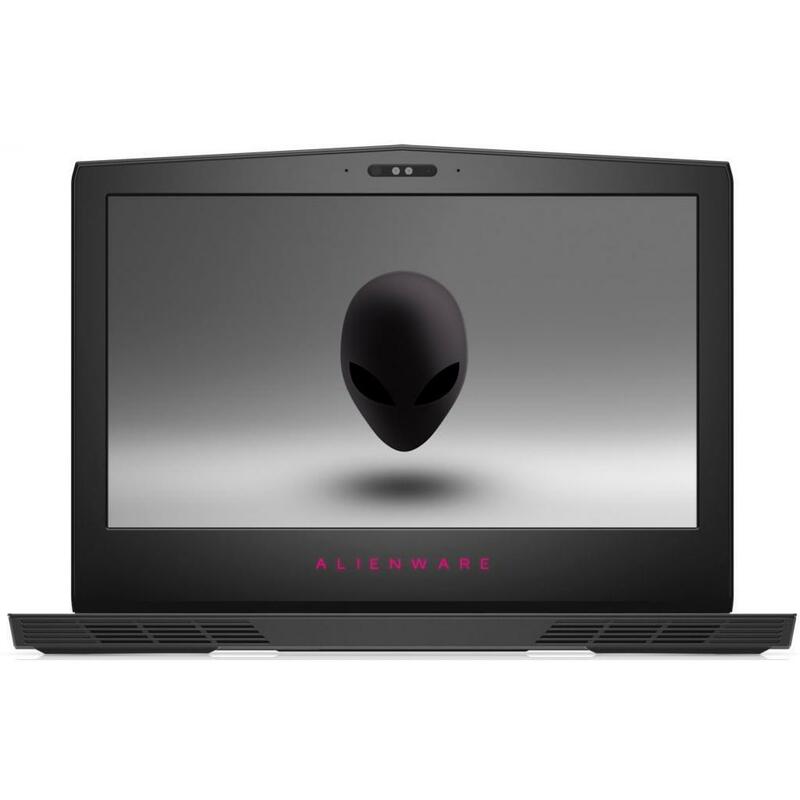 A7F7161SDDSW-R4 Ноутбук Dell Alienware 17 (A7F7161SDDSW-R4) 17.3', FullHD (1920 х 1080), IPS, Intel Core i7 6700HQ (2.6 - 3.5 ГГц), 16 ГБ, 1 ТБ, 256 ГБ, NVIDIA Geforce GTX 1070, 8 ГБ, No ODD, Bluetooth, Wi-Fi, Gigabit Ethernet, Windows 10 Home, 6 cell, 4. 12 мес. 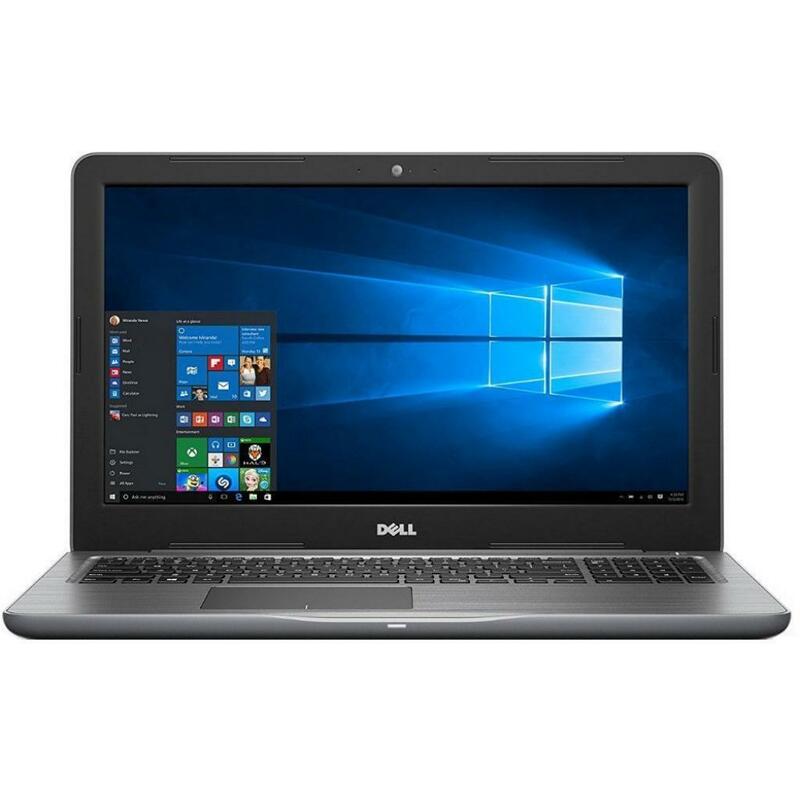 I517F38H10DIL-6BK Ноутбук Dell Inspiron 5770 (I517F38H10DIL-6BK) 17.3', FullHD (1920 х 1080), Intel Core i3 6006U (2.0 ГГц), 8 ГБ, 1 ТБ, Intel HD Graphics 520, DVD±RW, Bluetooth, Wi-Fi, LAN (RJ-45), Linux, 3 cell, 2.3 кг, Black 12 мес. 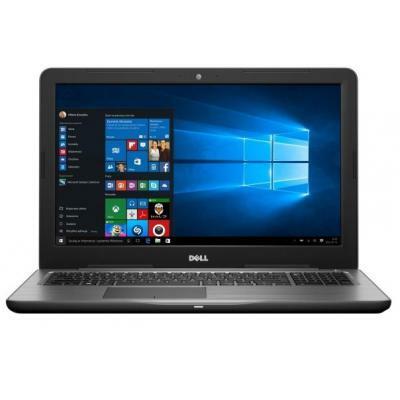 I517F716H2S2DDL-8BK Ноутбук Dell Inspiron 5770 (I517F716H2S2DDL-8BK) 17.3', FullHD (1920 х 1080), Intel Core i7 8550U (1.8 - 4.0 ГГц), 8 ГБ, 2 ТБ, 256 ГБ, AMD Radeon 530, 4 ГБ, DVD±RW, Bluetooth, Wi-Fi, LAN (RJ-45), Linux, 3 cell, 2.8 кг, Black 12 мес. I573410DDL-63G Ноутбук Dell Inspiron 5767 (I573410DDL-63G) 17.3', HD+ (1600 x 900), Intel Core i3 6006U (2.0 ГГц), 4 ГБ, 1 ТБ, AMD Radeon R7 M445, 4 ГБ, DVD±RW, Bluetooth, Wi-Fi, LAN (RJ-45), Linux, 3 cell, 2.8 кг, Grey 12 мес. I573410DDW-63G Ноутбук Dell Inspiron 5767 (I573410DDW-63G) 17.3', HD+ (1600 x 900), Intel Core i3 6006U (2.0 ГГц), 4 ГБ, 1 ТБ, AMD Radeon R7 M445, 4 ГБ, DVD±RW, Bluetooth, Wi-Fi, LAN (RJ-45), Windows 10 Home Single Language (64Bit) Ukranian, 3 cell, 2.8 к 12 мес. 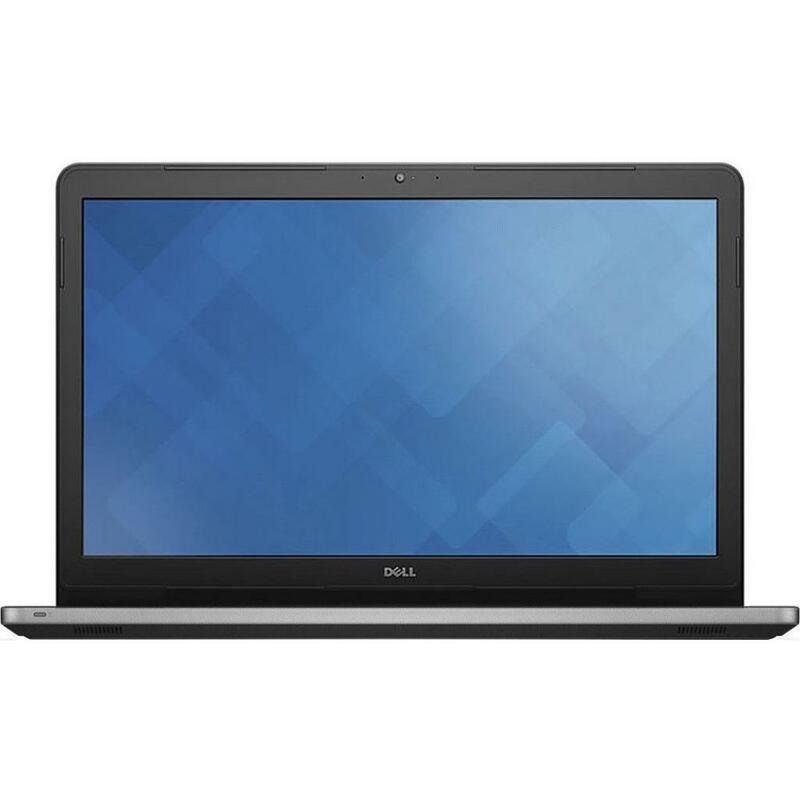 I573810DIL-80B Ноутбук Dell Inspiron 5770 (I573810DIL-80B) 17.3', FullHD (1920 х 1080), Intel Core i3 6006U (2.0 ГГц), 8 ГБ, 1 ТБ, Intel HD Graphics, DVD±RW, Bluetooth, Wi-Fi, Linux, 3 cell, 2.8 кг, Black 12 мес. I573810DIW-80B Ноутбук Dell Inspiron 5770 (I573810DIW-80B) 17.3', FullHD (1920 х 1080), Intel Core i3 6006U (2.0 ГГц), 8 ГБ, 1 ТБ, Intel HD Graphics, DVD±RW, Bluetooth, Wi-Fi, Windows 10 Home 64bit Ukranian, 3 cell, 2.8 кг, Black 12 мес. I575810DDL-63B Ноутбук Dell Inspiron 5767 (I575810DDL-63B) 17.3', FullHD (1920 х 1080), TN+film, Intel Core i5 7200U (2.5-3.1 ГГц), 8 ГБ, 1 ТБ, AMD Radeon R7 M445, 4 ГБ, DVD±RW, Bluetooth, Wi-Fi, LAN (RJ-45), Linux, 3 cell, 2.8 кг, Black 12 мес. 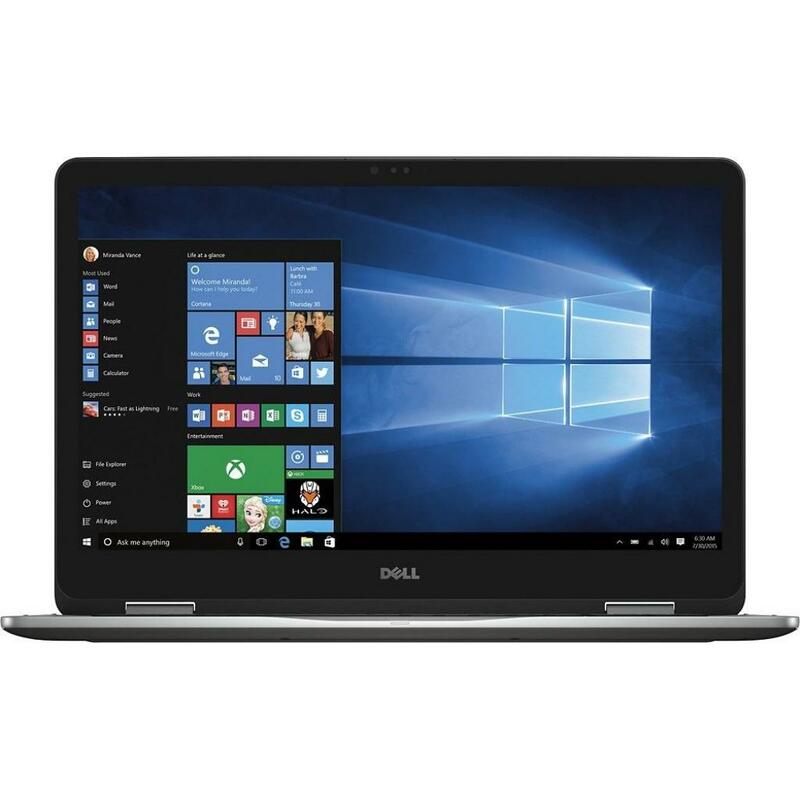 I575810DDW-47S Ноутбук Dell Inspiron 5767 (I575810DDW-47S) 17.3', FullHD (1920 х 1080), Intel Core i5 7200U (2.5-3.1 ГГц), 8 ГБ, 1 ТБ, AMD Radeon R7 M445, 4 ГБ, DVD-SMulti, Bluetooth, Wi-Fi, LAN (RJ-45), Windows 10 Home, 3 cell, 2.7 кг, Grey 12 мес. I575810DDW-63B Ноутбук Dell Inspiron 5767 (I575810DDW-63B) 17.3', FullHD (1920 х 1080), TN+film, Intel Core i5 7200U (2.5-3.1 ГГц), 8 ГБ, 1 ТБ, AMD Radeon R7 M445, 4 ГБ, DVD±RW, Bluetooth, Wi-Fi, LAN (RJ-45), Windows 10 Home-HE 64bit Ukrainian, 3 cell, 2. 12 мес. 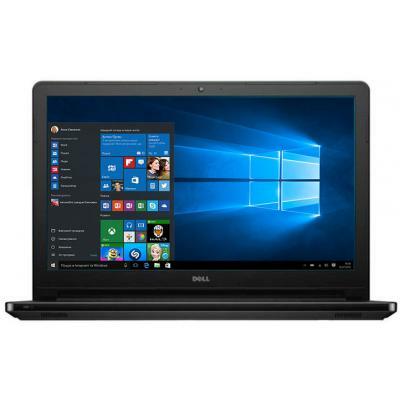 I575810S1DDL-80B Ноутбук Dell Inspiron 5770 (I575810S1DDL-80B) 17.3', FullHD (1920 х 1080), Intel Core i5 8250U (1.6 - 3.4 ГГц), 8 ГБ, 1 ТБ, 128 ГБ, AMD Radeon 530, 4 ГБ, DVD±RW, Bluetooth, Wi-Fi, Ubuntu, 3 cell, 2.8 кг, Black 12 мес. I575810S1DDW-80B Ноутбук Dell Inspiron 5770 (I575810S1DDW-80B) 17.3', FullHD (1920 х 1080), Intel Core i5 8250U (1.6 - 3.4 ГГц), 8 ГБ, 1 ТБ, 128 ГБ, AMD Radeon 530, 4 ГБ, DVD±RW, Bluetooth, Wi-Fi, Windows 10 Home-HE 64bit Ukrainian, 3 cell, 2.8 кг, Black 12 мес. 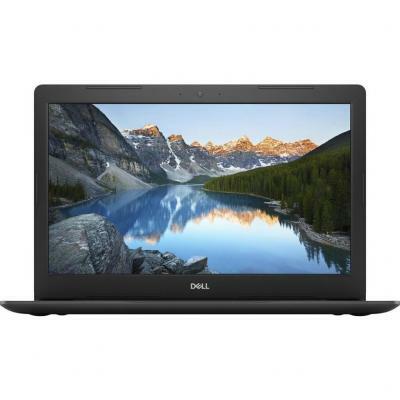 I5771620S2DDL-80B Ноутбук Dell Inspiron 5770 (I5771620S2DDL-80B) 17.3', FullHD (1920 х 1080), Intel Core i7 8550U (1.8 - 4.0 ГГц), 16 ГБ, 2 ТБ, 256 ГБ, AMD Radeon 530, 4 ГБ, DVD±RW, Bluetooth, Wi-Fi, Ubuntu, 3 cell, 2.8 кг, Black 12 мес. 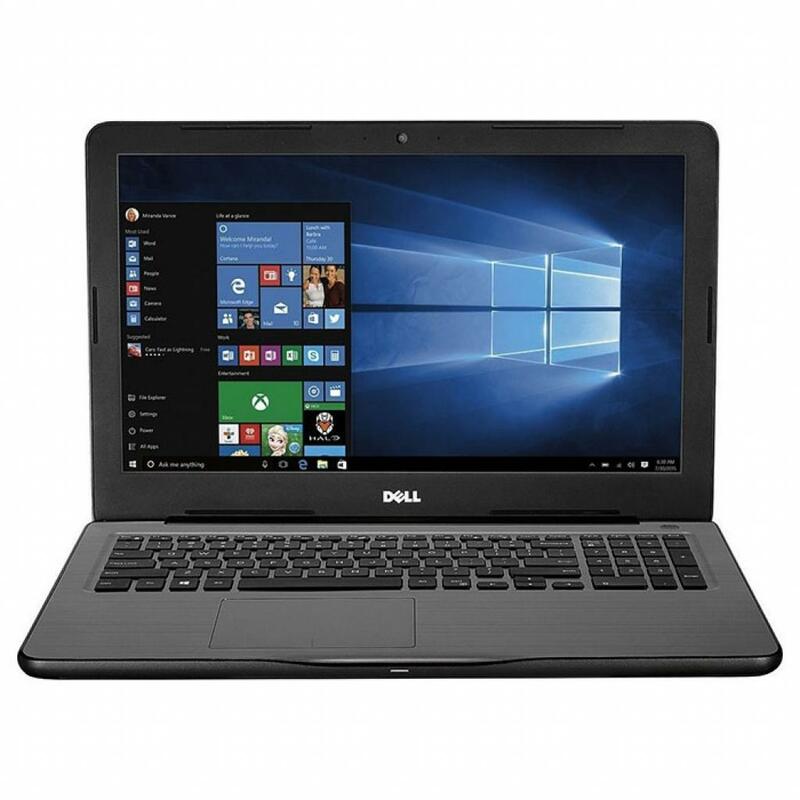 I5771620S2DDW-80B Ноутбук Dell Inspiron 5770 (I5771620S2DDW-80B) 17.3', FullHD (1920 х 1080), Intel Core i7 8550U (1.8 - 4.0 ГГц), 16 ГБ, 2 ТБ, 256 ГБ, AMD Radeon 530, 4 ГБ, DVD±RW, Bluetooth, Wi-Fi, Windows 10 Home-HE 64bit Ukrainian, 3 cell, 2.8 кг, Bla 12 мес. I577810DDL-47 Ноутбук Dell Inspiron 5767 (I577810DDL-47) 17.3', FullHD (1920 х 1080), TN+film, Intel Core i7-7500U (2.7-3.5GHz), 8 ГБ, 1 ТБ, AMD Radeon R7 M445, 4 ГБ, DVD±RW, Bluetooth, Wi-Fi, LAN (RJ-45), Linux, 3 cell, 2.74 кг, Black 12 мес. 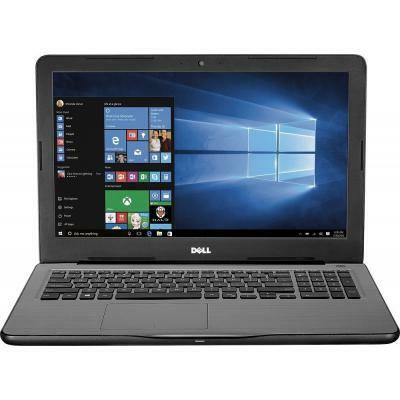 I577810DDL-47S Ноутбук Dell Inspiron 5767 (I577810DDL-47S) 17.3', FullHD (1920 х 1080), Intel Core i7-7500U (2.7-3.5GHz), 8 ГБ, 1 ТБ, AMD Radeon R7 M445, 4 ГБ, DVD-SMulti, Bluetooth, Wi-Fi, LAN (RJ-45), Linux, 3 cell, 2.7 кг, Grey 12 мес. 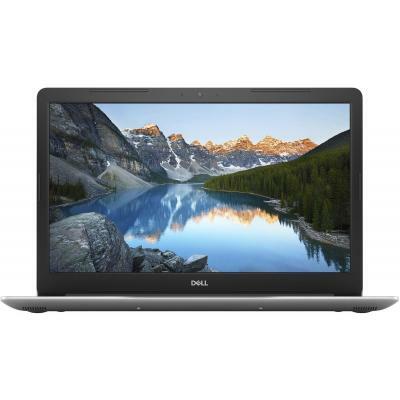 I577810DDL-63B Ноутбук Dell Inspiron 5767 (I577810DDL-63B) 17.3', FullHD (1920 х 1080), Intel Core i7-7500U (2.7-3.5GHz), 8 ГБ, 1 ТБ, AMD Radeon R7 M445, 4 ГБ, DVD±RW, Bluetooth, Wi-Fi, LAN (RJ-45), Ubuntu, 3 cell, 2.8 кг, Black 12 мес. 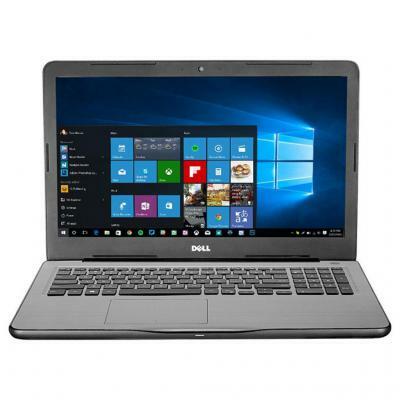 I577810DDW-47S Ноутбук Dell Inspiron 5767 (I577810DDW-47S) 17.3', FullHD (1920 х 1080), Intel Core i7-7500U (2.7-3.5GHz), 8 ГБ, 1 ТБ, AMD Radeon R7 M445, 4 ГБ, DVD-SMulti, Bluetooth, Wi-Fi, LAN (RJ-45), Windows 10 Home, 3 cell, 2.8 кг, Grey 12 мес. I577810DDW-63B Ноутбук Dell Inspiron 5767 (I577810DDW-63B) 17.3', FullHD (1920 х 1080), TN+film, Intel Core i7-7500U (2.7-3.5GHz), 8 ГБ, 1 ТБ, AMD Radeon R7 M445, 4 ГБ, DVD±RW, Bluetooth, Wi-Fi, LAN (RJ-45), Windows 10 Home-HE 64bit Ukrainian, 3 cell, 2.8 12 мес. I577810S1DDL-80B Ноутбук Dell Inspiron 5770 (I577810S1DDL-80B) 17.3', FullHD (1920 х 1080), Intel Core i7 8550U (1.8 - 4.0 ГГц), 8 ГБ, 1 ТБ, 128 ГБ, AMD Radeon 530, 4 ГБ, DVD±RW, Bluetooth, Wi-Fi, Linux, 3 cell, 2.8 кг, Black 12 мес. I577810S1DDW-80B Ноутбук Dell Inspiron 5770 (I577810S1DDW-80B) 17.3', FullHD (1920 х 1080), Intel Core i7 8550U (1.8 - 4.0 ГГц), 8 ГБ, 1 ТБ, 128 ГБ, AMD Radeon 530, 4 ГБ, DVD±RW, Bluetooth, Wi-Fi, Windows 10 Home 64bit Ukranian, 3 cell, 2.8 кг, Black 12 мес. I57F51620DDL-6FG Ноутбук Dell Inspiron 5767 (I57F51620DDL-6FG) 17.3', FullHD (1920 х 1080), Intel Core i5 7200U (2.5-3.1 ГГц), 16 ГБ, 2 ТБ, AMD Radeon R7 M445, 4 ГБ, DVD±RW, Bluetooth, Wi-Fi, Gigabit Ethernet, Linux, 3 cell, 2.8 кг, Grey 12 мес. I57F7810DDL-6FG Ноутбук Dell Inspiron 5767 (I57F7810DDL-6FG) 17.3', FullHD (1920 х 1080), TN+film, Intel Core i7-7500U (2.7-3.5GHz), 8 ГБ, 1 ТБ, AMD Radeon R7 M445, 4 ГБ, DVD±RW, Bluetooth, Wi-Fi, LAN (RJ-45), Linux, 3 cell, 2.8 кг, Grey 12 мес. I57H3410DDL-6FG Ноутбук Dell Inspiron 5767 (I57H3410DDL-6FG) 17.3', HD+ (1600 x 900), Intel Core i3 6006U (2.0 ГГц), 4 ГБ, 1 ТБ, AMD Radeon R7 M445, 4 ГБ, DVD±RW, Bluetooth, Wi-Fi, LAN (RJ-45), Linux, 3 cell, 2.8 кг, Grey 12 мес. I57P45DDL-50B Ноутбук Dell Inspiron 5759 (I57P45DDL-50B) 17.3', HD+ (1600 x 900), TN+film, Intel Pentium 4405U (2.1 ГГц), 4 ГБ, 500 ГБ, Intel HD, DVD±RW, Bluetooth, Wi-Fi, LAN (RJ-45), Ubuntu, 4 cell, 3 кг, Black 12 мес. I57P45DDW-50 Ноутбук Dell Inspiron 5759 (I57P45DDW-50) 17.3', HD+ (1600 x 900), TN+film, Intel Pentium 4405U (2.1 ГГц), 4 ГБ, 500 ГБ, Intel HD, DVD±RW, Bluetooth, Wi-Fi, LAN (RJ-45), Windows 10 Home Single Language (64Bit) Ukranian, 4 cell, 3 кг, Silver 12 мес. I57P45DDW-50B Ноутбук Dell Inspiron 5759 (I57P45DDW-50B) 17.3', HD+ (1600 x 900), Intel Pentium 4405U (2.1 ГГц), 4 ГБ, 500 ГБ, Intel HD, DVD±RW, Bluetooth, Wi-Fi, LAN (RJ-45), Windows 10 Home Single Language (64Bit) Ukranian, 4 cell, 3 кг, Black 12 мес. I57P45DIL-63G Ноутбук Dell Inspiron 5767 (I57P45DIL-63G) 17.3', HD+ (1600 x 900), Intel Pentium 4415U (2.3 ГГц), 4 ГБ, 500 ГБ, Intel HD, DVD±RW, Bluetooth, Wi-Fi, LAN (RJ-45), Linux, 3 cell, 2.8 кг, Grey 12 мес. I57P45DIL-63MB Ноутбук Dell Inspiron 5767 (I57P45DIL-63MB) 17.3', HD+ (1600 x 900), Intel Pentium 4415U (2.3 ГГц), 4 ГБ, 500 ГБ, Intel HD, DVD±RW, Bluetooth, Wi-Fi, LAN (RJ-45), Linux, 3 cell, 2.8 кг, Blue 12 мес. I57P45DIL-7B Ноутбук Dell Inspiron 5767 (I57P45DIL-7B) 17.3', HD+ (1600 x 900), Intel Pentium 4415U (2.3 ГГц), 4 ГБ, 500 ГБ, Intel HD, DVD±RW, Bluetooth, Wi-Fi, LAN (RJ-45), Linux, 3 cell, 2.8 кг, Grey 12 мес. I57P45DIW-63G Ноутбук Dell Inspiron 5767 (I57P45DIW-63G) 17.3', HD+ (1600 x 900), Intel Pentium 4415U (2.3 ГГц), 4 ГБ, 500 ГБ, Intel HD, DVD±RW, Bluetooth, Wi-Fi, Gigabit Ethernet, Windows 10 Home Single Language (64Bit) Ukranian, 3 cell, 2.8 кг, Grey 12 мес. I7751210NDW-60 Ноутбук Dell Inspiron 7779 (I7751210NDW-60) 17.3', FullHD (1920 х 1080), Intel Core i5 7200U (2.5-3.1 ГГц), 12 ГБ, 1 ТБ, NVIDIA GeForce GT 940MX, 2 ГБ, No ODD, Bluetooth, Wi-Fi, Windows 10 Home Single Language (64Bit) Ukranian, 4 cell, 2.57 12 мес. I7751210NDWELK Ноутбук Dell Inspiron 7778 (I7751210NDWELK) 17.3', FullHD (1920 х 1080), Intel Core i5 6200U (2.3 ГГц), 12 ГБ, 1 ТБ, NVIDIA GeForce GT 940MX, 2 ГБ, No ODD, Bluetooth, Wi-Fi, Windows 10 Home, 4 cell, 2.7 кг, Grey 12 мес. I77716S2NDW-60 Ноутбук Dell Inspiron 7779 (I77716S2NDW-60) 17.3', FullHD (1920 х 1080), Intel Core i7-7500U (2.7-3.5GHz), 16 ГБ, отсутствует, 512 ГБ, NVIDIA GeForce GT 940MX, 2 ГБ, No ODD, Bluetooth, Wi-Fi, Windows 10 Home Single Language (64Bit) Ukranian 12 мес. I77716S2NDWELK Ноутбук Dell Inspiron 7778 (I77716S2NDWELK) 17.3', FullHD (1920 х 1080), Intel Core i7 6500U (2.5 - 3.1 ГГц), 16 ГБ, отсутствует, 512 ГБ, NVIDIA GeForce GTX 940M, 2 ГБ, No ODD, Bluetooth, Wi-Fi, Windows 10 Home, 4 cell, 2.7 кг, Silver 12 мес. Корпорация Dell Inc.(Dell) является холдинговой компанией, которая осуществляет свою деятельность по всему миру через свои дочерние компании. Основана в 1984 году. Штаб квартира в США. Количество работников 103300 человек. Компания предлагает широкий спектр товарных групп, в том числе мобильные ноутбуки, настольные персональные компьютеров (ПК), программное обеспечение, периферийные устройства, сервера и продукцию для сетей. Услуги включают в себя диапазон настраиваемых информационных технологий (IT) и бизнес-услуг, включая инфраструктуру технологии, консалтинг и приложений, а также услуги бизнес-процесса. Компания работает в четырех глобальных сегментах бизнеса: крупные предприятия, государственный сектор, малый и средний бизнес, розница (работа с покупателем). 3 ноября 2009 г., Dell завершила сделку по приобретению Perot Systems Corporation (Perot Systems). В 2009 финансовом году компания завершила сделку по приобретению компании сетевого хранения данных, MessageOne, Inc и Аллин Corporation. В феврале 2011 г. компания приобрела Compellent Technologies, Inc По рейтингу Forbes Dell занимает 182 место среди самых крупных компаний в мире с объемом продаж за прошлый отчетный год 61.5 млрд долларов, прибылью 2.6 млрд долларов, объемом активов	38.6 млрд долларов и рыночная стоимость	29.5 миллиардов. © Интернет магазин «Ноутбуки в Одессе». Продажа ноутбуков dell в Одессе. Широкий выбор, низкие цены, гарантия, доставка.